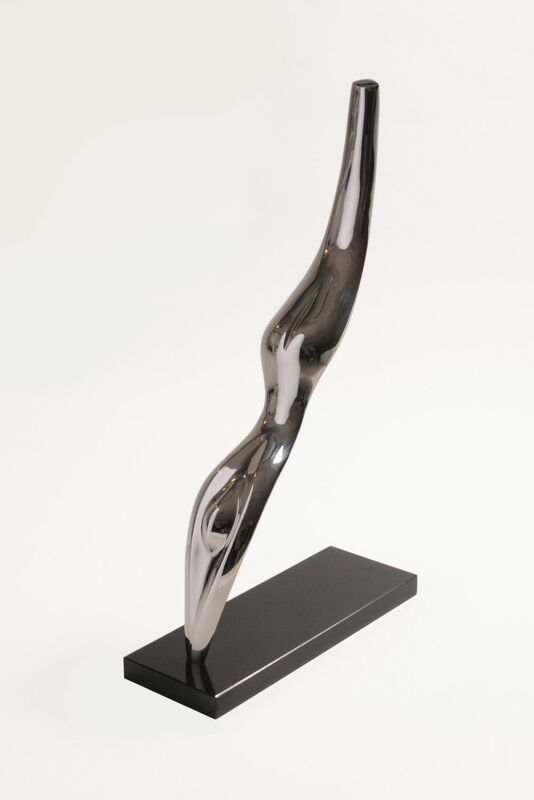 Dorothy Brook sculpts abstracted bronze figures flowing with elegance and grace with a strong presence of line. 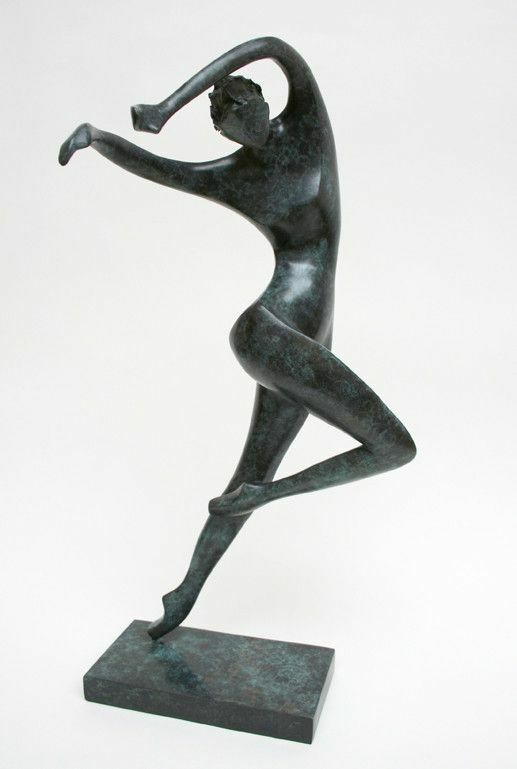 Brook’s work is inspired by dance, music and theatre. 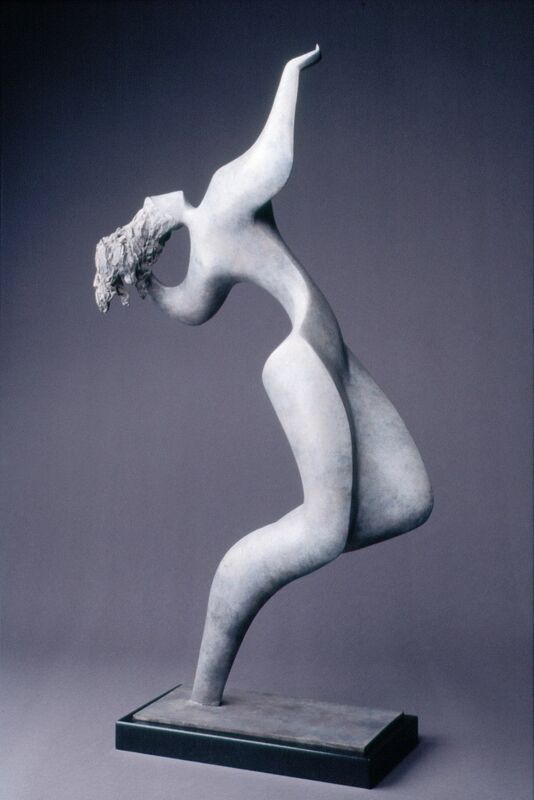 Dorothy Brook’s astute eye for human form and gesture and her fluent hand as a sculptor combine to create a harmonious balance between movement and stillness. Through her abstracted figures she explores bodily motion and poise resulting in stunning bronze casts, which flow with elegance and grace. Brook studied at St. Martins, London. Her work can be found in many private and coropate collections including Unilever, Compaq and Kings College.